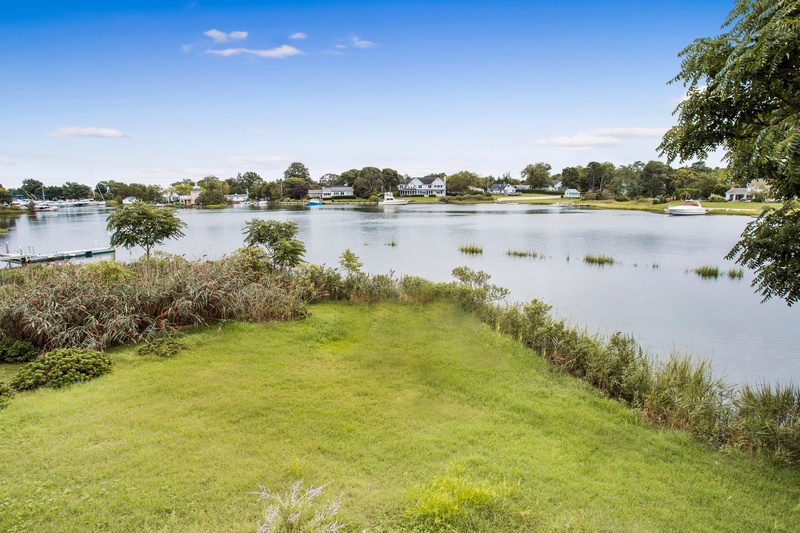 Boaters Paradise in the Heart of Wine Country! 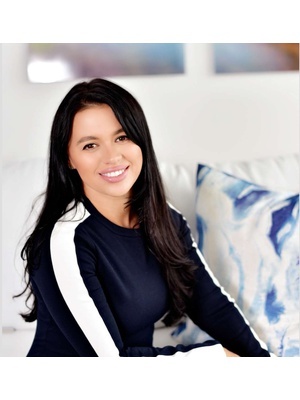 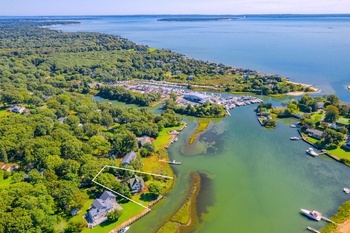 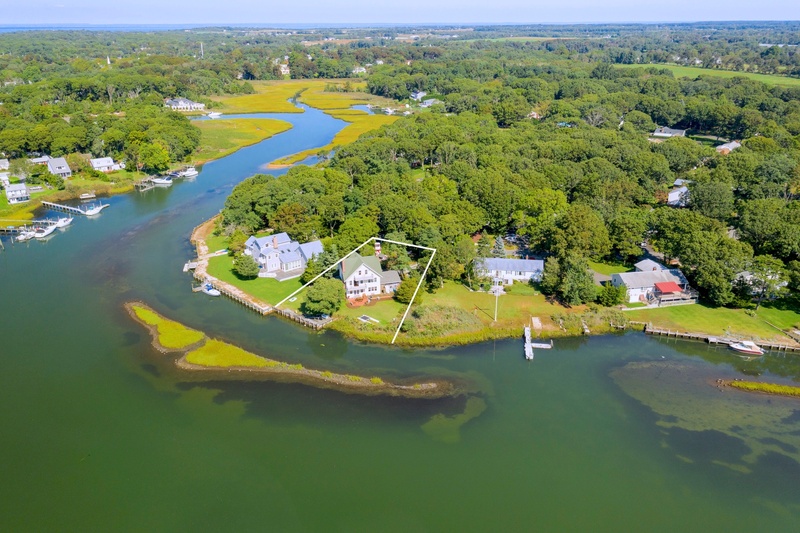 Incredible Waterfront Opportunity! 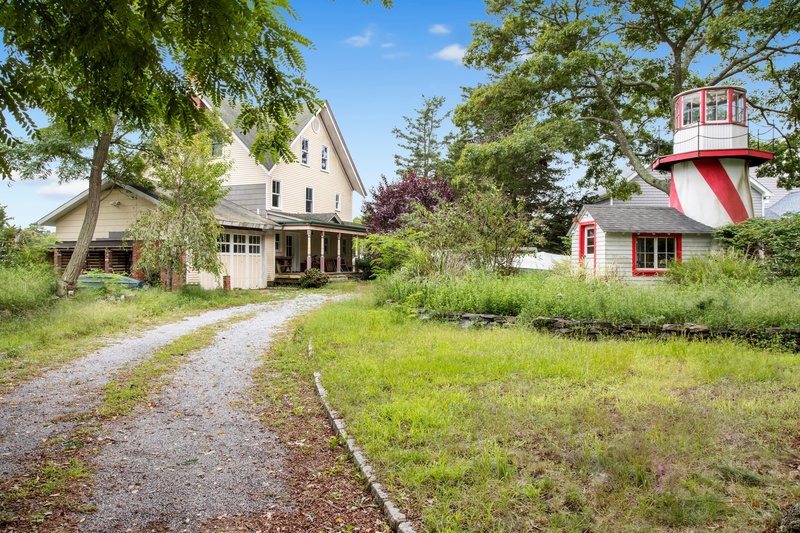 Farmhouse with potential to renovate/expand and enjoy 3,000+ sq ft with deep water dock, 50+ ft water frontage and amazing views from every room. 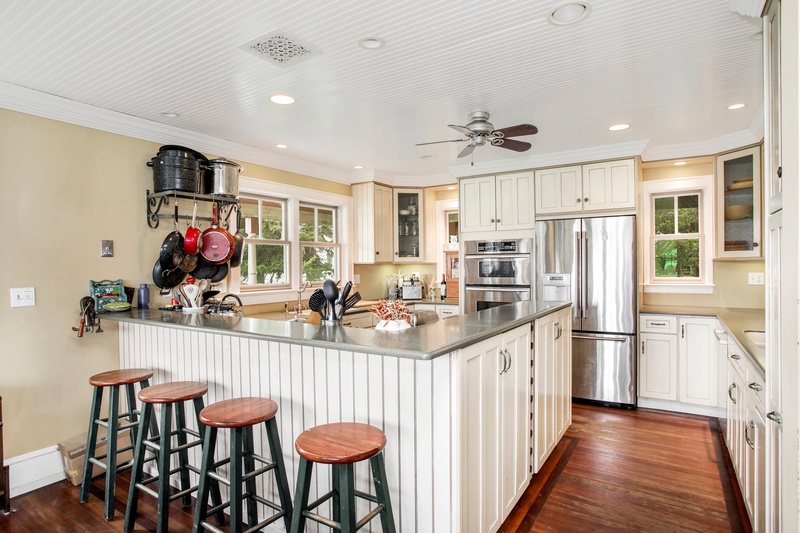 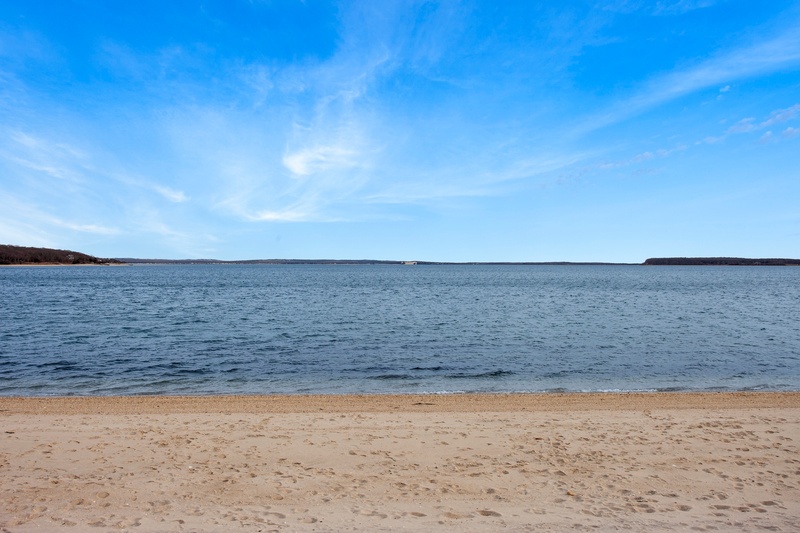 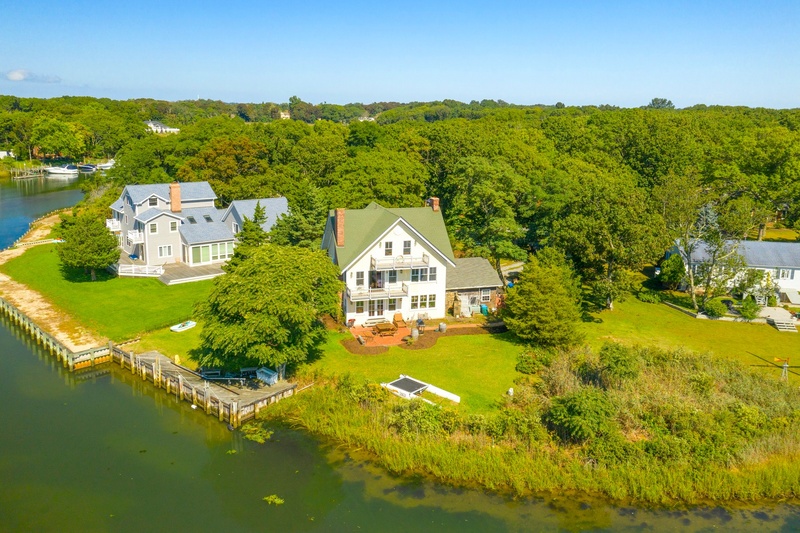 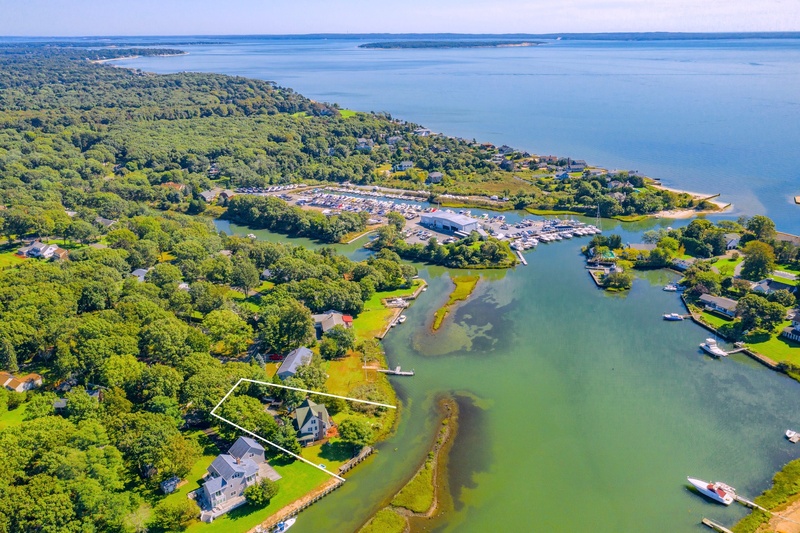 Easy quick access to Peconic Bay and Strongs Marina, this .50 acre property boasts 3 beds 2 bath along with beautiful westerly views and private deeded beach. 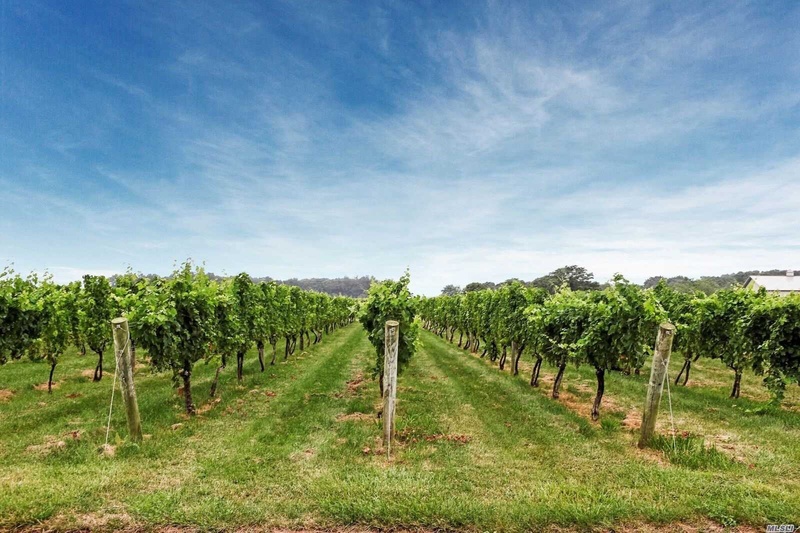 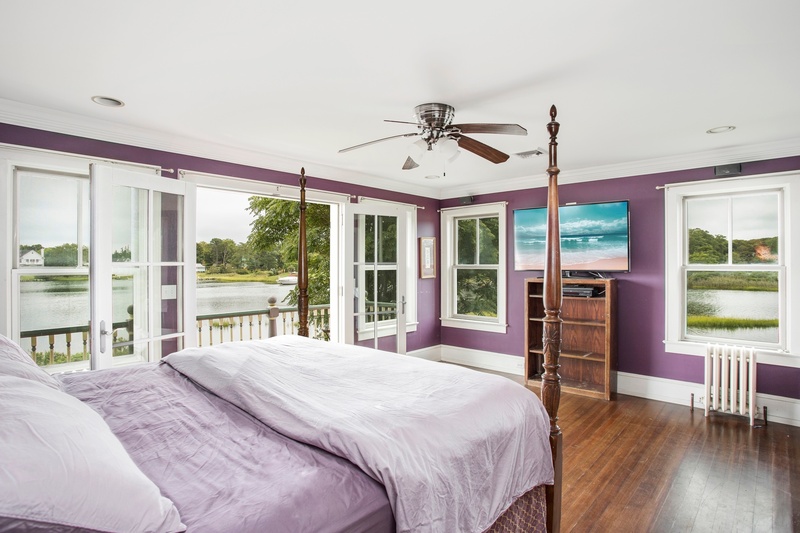 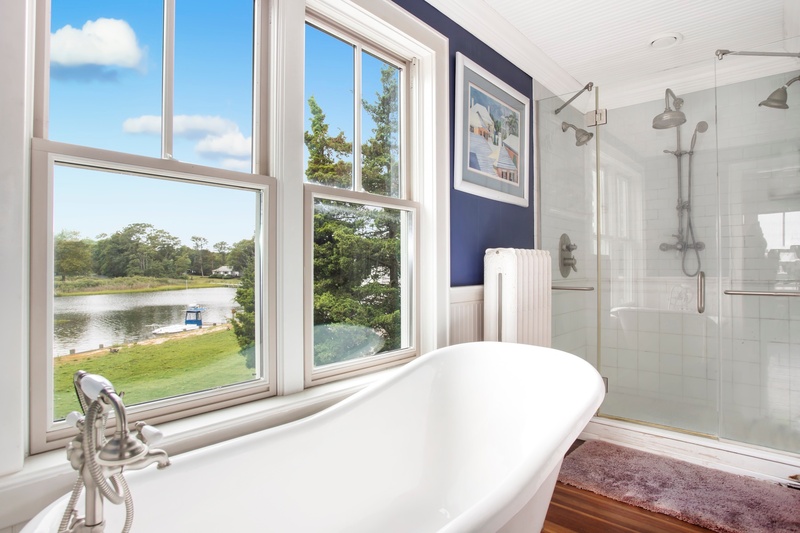 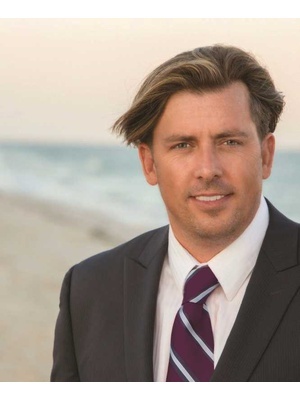 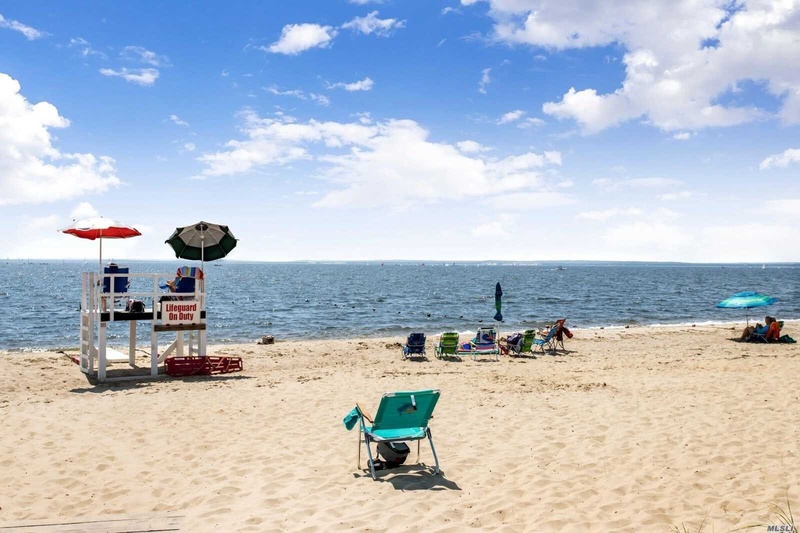 All just Minutes to the local town beaches, award winning wineries and all the North Fork has to offer!